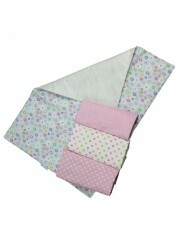 Get these colourful and soft cot sheets to make your baby's cot look super adorable! 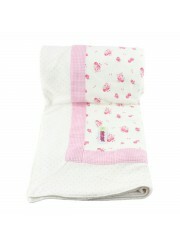 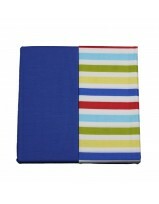 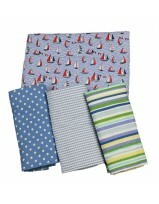 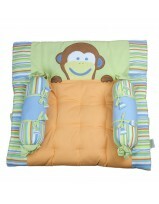 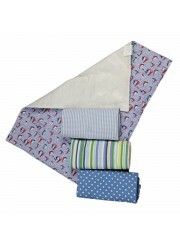 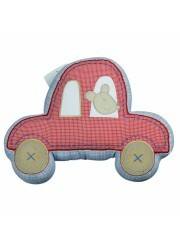 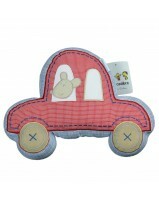 These sheets are made of 100% cotton and are best suited to your baby's sensitive skin. 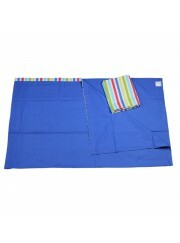 Pack contain two cot sheets.